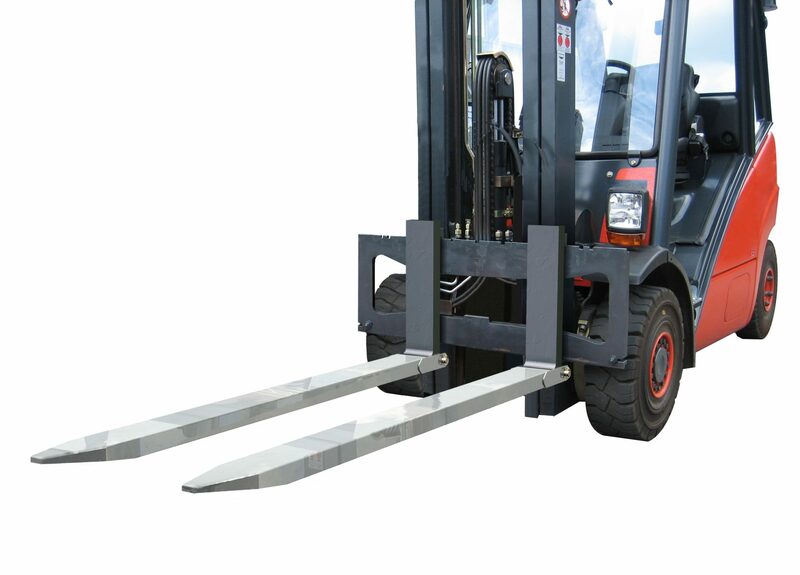 Situations can arise that may cause damage to goods or even injury to persons whenever you have to lift loads and/or goods that are longer than your current forklift truck forks. Loads can tip forwards when there is an insufficient load-bearing surface supporting the load while lifting. 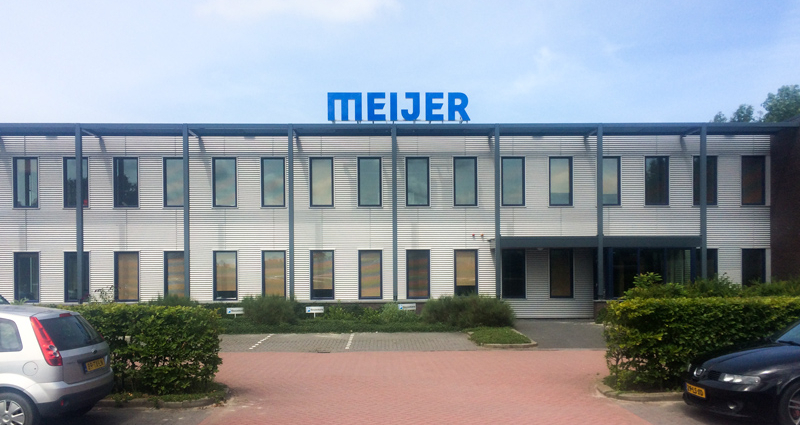 Meijer Handling Solutions is the world’s largest manufacturer of hydraulic forklift truck forks so-called KOOI-ReachForks® with over twenty-five years of experience. When hydraulic forks extensions are not frequently used they will be probably too expensive. For those applications Meijer Handling Solutions has designed an alternative. Extensive expertise in the field of bending and sheet metalworking has resulted in new and manual slide-on fork extensions that meet the most stringent quality standards. Using special sheet metalworking techniques, a slide-on extension has been created that is partially open along its lower surface, but has the characteristics of a closed sleeve. Loads can be handled where the load centre (LC) is located beyond the fixed forks’ basic length. All-round, continuous cross-section without welds. Lightweight construction compared to a full sleeve cross-section. Profiled, pointed nose for easy pallet insertion. Accurate tolerances with minimal play between extension and fork. Load-bearing capacity of slide-on extensions has been calculated to be compatible with fixed forks with a maximum yield strength of 836 N/mm². Strength comply with three-fold nominal load on 0.9* L.
Insertion length should be a minimum of 60% for open and closed extensions. Contact always your lift truck dealer for the residual load capacity rating. Lateral clearance between fork and extension minimized to increase safety. Bending radii can be made extremely small using special-purpose folding press blades that allow extensions to be slid onto forks with a minimal clearance. Lateral movement with respect to forks minimized. All MSExtensions® subject to rigorous risk analysis. The underside of the extensions can be fitted with a wear plate that is welded into the gap of the folded section. This adds virtually no extra thickness to the sleeve, but increases its lifetime considerably. All extensions are galvanized to prevent corrosion in compliance with standard 20405-Zn and the safety catch is made from nickel-chrome steel. For more information about slide-on fork extensions click here.